Jesus' three stories in Mark 4 start off sounding more like an episode of Gardeners’ World than teaching about his Kingdom. There’s the tale of the seed in 4 different soils, then the story of seed growing and last the parable of the mustard seed. 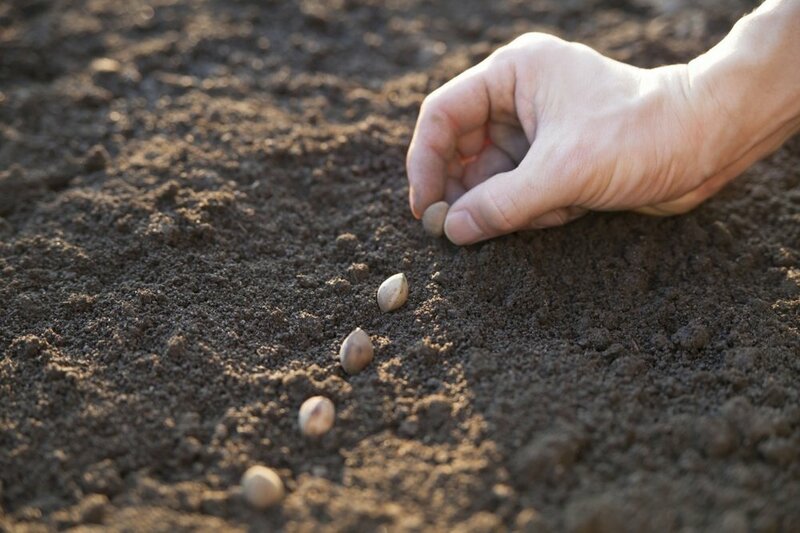 Each is a story about seed sown and each is a story about growth, the growth of God’s kingdom. How does that come about? The kingdom is grown by the word sown. Jesus’ explanation makes it clear; the seed is the word (v14) of his kingdom - that he is the king and we need to turn to him and trust him. And as that message is sown in the lives of individuals, so it will bring about a bumper harvest of people who've made Jesus their king/ruler/boss. One great way of sowing the word is getting together with a friend to discuss a gospel - like a mini book group. It's simple and straightforward - just discovering, exploring and discussing the text together. The Word One to One is a resource designed to walk you and a friend through John's Gospel. It is designed in a way that anyone can use it. Everything you need is contained in the resource - which available as a book to purchase or as a download. Uncover provides attractive and accessible discussions for Mark, Luke and John's gospels. The Swedish Method is a helpful way to open up any Bible passage together with someone else and begin to discuss it together. Here's the summary card which can be printed out for a get-together.